IIM Lucknow has announced the selection criteria for admission into PGP 2019-2021 batch. Candidates need to clear a minimum CAT 2018 cut off to be eligible for IIM L Admission 2019. 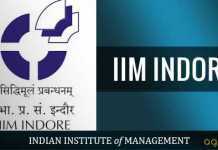 Indian Institute of Management Lucknow first generates a merit list. On the basis of this, candidates will be called for WAT and PI. Weightage will be given to factors such as CAT 2018 score, previous academic performance, and minimum work experience of 24 months. 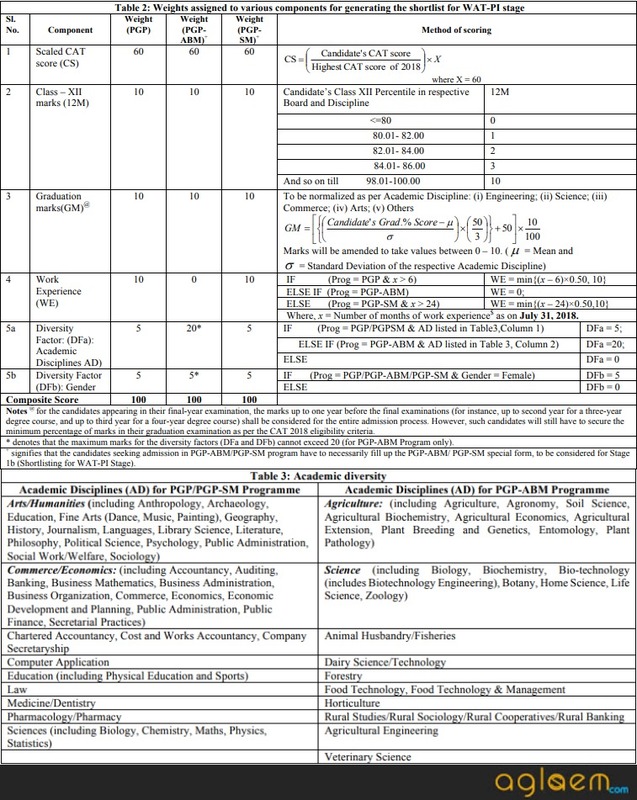 Know the IIM Lucknow (IIML) selection criteria admission PGP 2019-21 batch given here. Latest: IIM Lucknow has been released the selection criteria for the 2019-2021 session, check it through the link provided below. The two stages of IIM Lucknow Admission 2019 will be as follows. Candidates will be shortlisted on the basis of CAT 2018 score, previous academic performance, and other criteria as mentioned below. For PGP-SM, minimum work experience of 24 months is an additional Eligibility Criteria. Only the Candidates securing the above mentioned minimum percentile in each category in CAT 2018 will only be considered for calculation of their composite score in Stage 1b on the basis of several factors as described below (Table 2). Check the complete details about he IIM Lucknow Selection Criteria – Click Here. Any dispute concerning Admissions for Batch 2019-21 would be subject tothe jurisdiction of the competent Courts within the territorial jurisdiction of the city of Lucknow only.